Are all lenders the same? Banks, Credit Unions and Direct Lenders on the retail side are limited to the loan products they have in house. This gives them limited available options for the borrower. These institutions operate their sales, processing, underwriting and funding in house. Conversely, we as a Mortgage Broker Lender have many wholesale banks to fund from. We can offer a wider variety of loan products and more flexible underwriting guidelines. Also this variety of options includes banks that offer financing for the lower fico scores down to minimum 500 as well as relaxed guidelines at more than one bank. The Banks, Credit Unions and Direct Lenders have a higher minimum fico score requirement. Their minimum could be such as a 620-640 fico score requirement. They may also limit debt to income ratios or exclude the manual underwriting option. 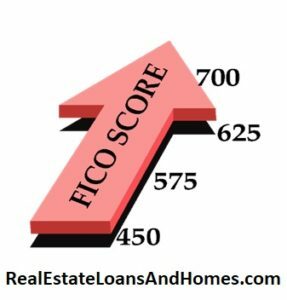 As a Mortgage Broker Lender we have banks that also require the higher fico scores to qualify. However, the difference is we also have more than one bank that goes down to the minimum 500 fico score requirement. Furthermore we have wholesale banks that underwrite by the HUD/FHA guidelines only per, Single Family Housing Policy Handbook 4000.1, which allows for a no fico score requirement. Our FHA NO FICO score loan will use alternative credit. This includes rent, utilities and other monthly payments that are not showing on the credit reports. Why limit yourself to one option? Have you been declined by a lender because they have a high minimum fico score requirement? This is an example of their own guideline or in house overlay of the actual underwriting guidelines. So they basically want A paper loans and will not fund the lower score, credit issue challenging loan programs. This applies to FHA, VA, USDA and Conventional loan lenders as well. Although VA or CalVet guidelines do not have a minimum fico score requirement. These banks, credit union and direct lenders have imposed their own overlay on higher fico score and credit requirements. We as a mortgage broker lender have the wholesale banks that go by the VA guidelines. But you do have to have decent credit to meet VA/CalVet credit guidelines. 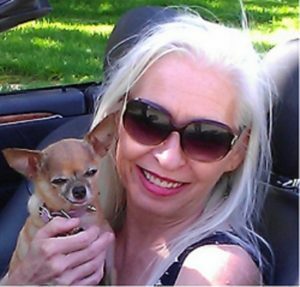 I am a Navy Veteran, Sheryl Arndt, and love assisting fellow Veterans even if they have credit issues. The VA guidelines do not have fico score requirements but you may want to improve your score for other reasons. So I can help raise scores within 3-4 days in most cases to qualify for loan programs, rates and terms as necessary. I work directly with the 3 bureaus and can have corrections done quickly and efficiently free of charge. I do the corrections the right way and the corrections do not come back onto your reports. For instance, if a credit card balance is over 50% of the credit limit this will affect the fico score negatively. The negative impact will be higher the closer you are to maxing out the available credit. So you could simply pay down the balance and effectively have the scores raised within a few days. Of course this is not done automatically and most lenders charge. The charges are $30 dollars per account per bureau. So that it could cost $90 dollars per account for a rapid re score. I work directly with the bureaus and will provide the updated payment documentation directly to them. This will reflect the payment immediately at no cost to my clients saving them money. This also immediately rescores their fico scores. I have crossed paths with many credit repair companies that dispute everything over and over again. An underwriter can not issue a credit approval with dispute notations on it. This creates an inaccurate credit score. You will not get a mortgage with disputes on your credit reports. This creates more clean up work to get the disputes off your credit reports so you can get your loan approval. 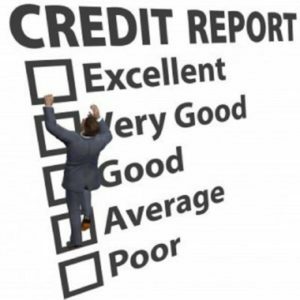 There are five factors that influence credit scores. Revolving credit card payment history is about 35% of the formula, 30% is the level of the debt, 15% is the age of the credit, 10% is the variety mix of the credit and credit inquiries in another 10%. Credit utilization influences your fico scores greatly. Are all lenders the same, NO. So as you can see there are many options available to a loan applicant. We know how to choose the right bank out of our 25-30 banks to fit your financial needs. 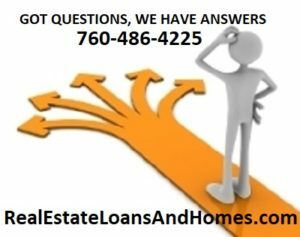 As a wholesale mortgage broker lender we match you to the best program options to approve your loan. As well as lower wholesale rates to benefit our applicants. 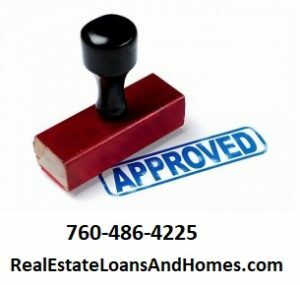 If we run into an unforeseen issue that arises that may negatively effect the loan approval we can always resubmit the applicants loan file to another bank out of our 25-30 banks we fund with. This means that if you go to a retail bank, credit union or direct lender that only offers the higher fico score requirement and other in house overlays. They will just deny your loan. Unfortunately these institutions may not tell you there are other banks that can fund your loan. As a wholesale mortgage broker lender we can go over the loan program options you qualify for with you. This will be explained in detail and clarified with actual numbers so you can make the best informed decision for you. Read further about the Pre-Approval Process.